May 26, 2011 – Framing your parents. | What I got rid of today. ← May 25, 2011- On blogs. 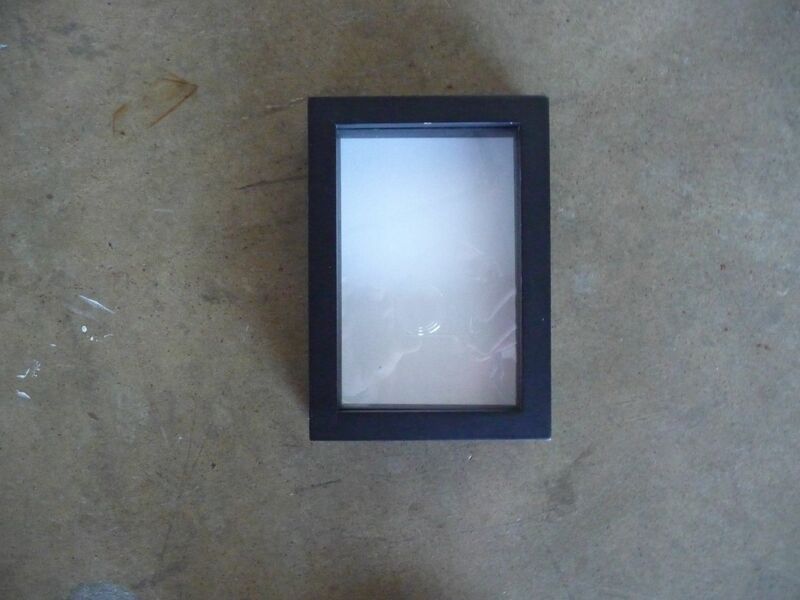 Just an old picture frame. This one held a picture of me and my parents – from a long time ago. I RID this one today, but will keep the photo in a treasured place.